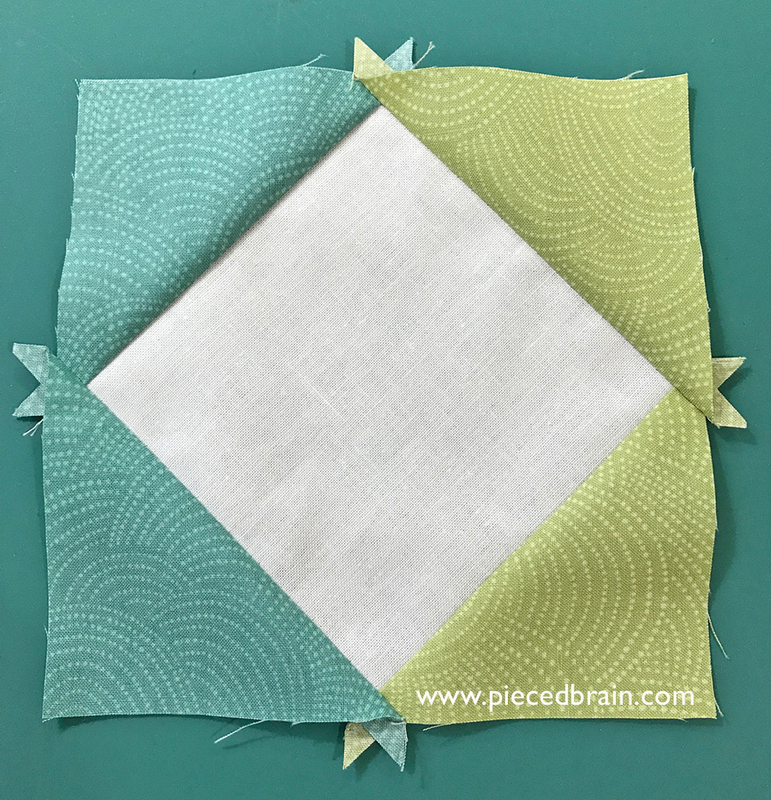 I don't know about you but when I started quilting I bought books, took a few classes and, from there, started making quilts. Sometimes I would get to a place and think: Hmmm... how do I sew this? How can these points match? It was the case with the Diamond in the Square block. How do I stitch the triangles to the sides of the square so I will have correct seam allowances on all sides? 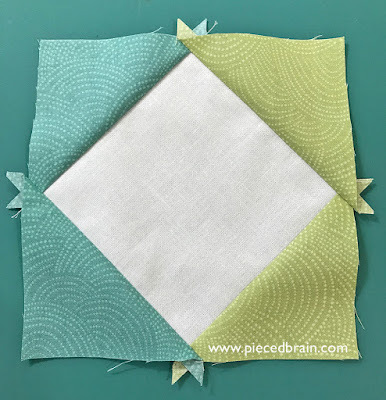 Here is a video tutorial (or click on image below) with a quick tip for how to sew the triangles to the square to make the Diamond in the Square quilt block. Now we can trim those ears without wondering if we will have 1/4" seam allowance all around. 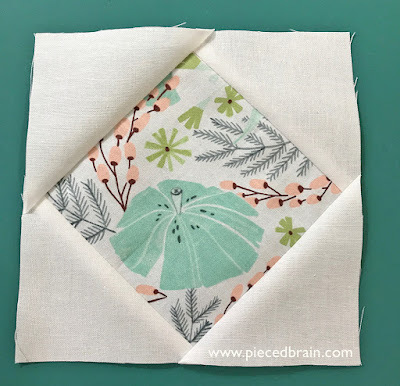 I will be coming up with more video tutorials to help make quilting more fun for you. Also, if there is something for which you have not found a solution yet, drop me a line. Maybe I can help and post a video about it, too. In the meantime, subscribe to my YouTube channel so you don't miss anything! Denise, thanks for a great tutorial. It seems so simple.